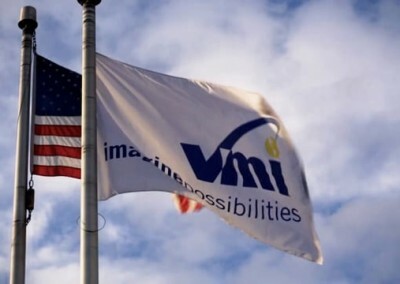 VMI is one of the largest manufacturers of wheelchair-accessible minivans worldwide, converting vans from Dodge, Chrysler, Honda, and Toyota. 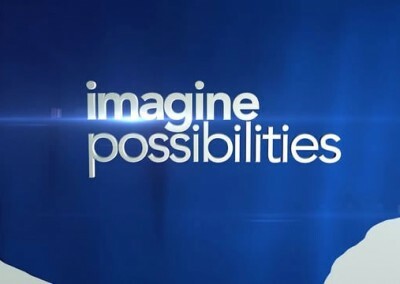 Our goal with this and similar productions was to show the profound impact that VMI’s products have for those with limited mobility. 2006 is also often considered the rise of the social networks. 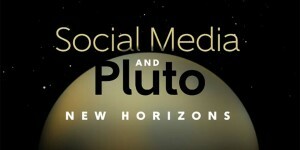 So what was happening in social media when New Horizons launched so many years ago? 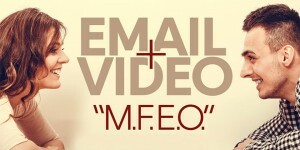 Email Marketing & Video: M.F.E.O. Are you looking for more engagement, more views, higher click-through rates, measurable value? Pairing email & video is an effective way to get there. No spam or sharing of personal info will follow. Promise.